of the marble decorations of the Colosseum? 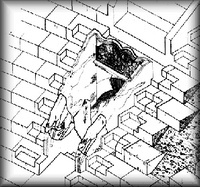 We know that the materials were plundered and re-used in many buildings of the city. 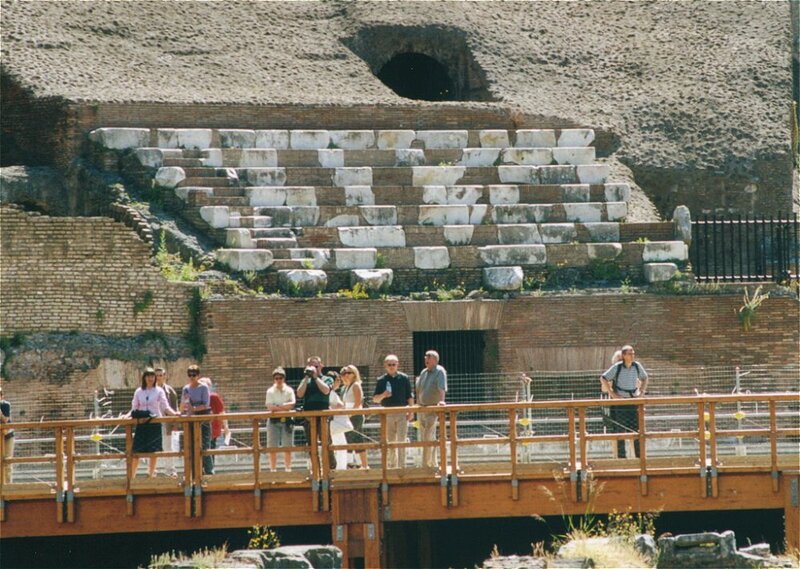 - decorations around the arena and along the corridors around the cavea. 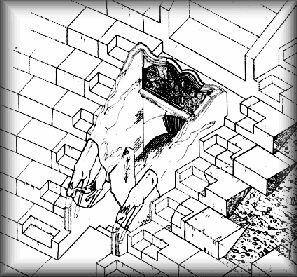 - decorations of niches, maybe with tympanums and trabeations. - fragments of the barriers. More than 100 fragments of a monumental inscription made of marble were recently recomposed. The inscription, dated at about 443-444 AD, celebrates the restoration of the arena and the podium, which was damaged by a flood, by the Prefect Flavius Paulus. The inscription was placed on the podium and ran for two and a half circles around it. It was repeated twice, so that it could be read entirely by the public. This inscription replaced a former one, maybe dated 411 AD, and the blocks themselves had been placed there in the 3rd century, on occasion of a restoration of the amphitheatre by Honorius or Theodosius II. What is interesting is the fact that these blocks were not made on purpose, but had been previously used as a basement in a building (probably they made the base of a barrier) because they still bear the typical beading of composite bases on their back face. 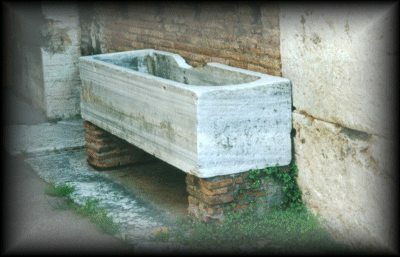 This proves that the practice of recycling materials appeared in the Colosseum from the III century. Another proof of the profound changes made to the original building in the III century comes from the capitals of the columns. Many different types of capitals have been found, but one particular capital, belonging to the most common batch (2/3 of the total) was cut from a block that still bears a dedication to the Emperor Trajan. The use of marble which came from a monument dedicated to the emperor implies that the batch of capitals had been made at a later date. 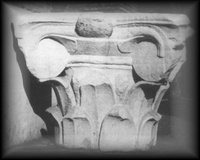 Most of the capitals and bases have been dated at around the first half of the III century; some items date back to the II century, but none from the Flavian age. This should prove that the Colosseum suffered such extensive damage that no marble artifacts of the upper portico survived the II century. More precisely, the dating of the elements proves that two main restorations of the Colosseum were carried out in the III century, the first probably started at the time of Macrinus, after a fire, and ended later with the Antonines. The second was probably carried out at the time of Gordianus III or Decius. 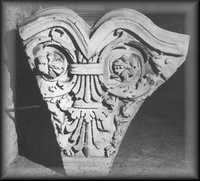 More capitals are dated at the second quarter of the V century, after the earthquake of 429 or that of 443-444.